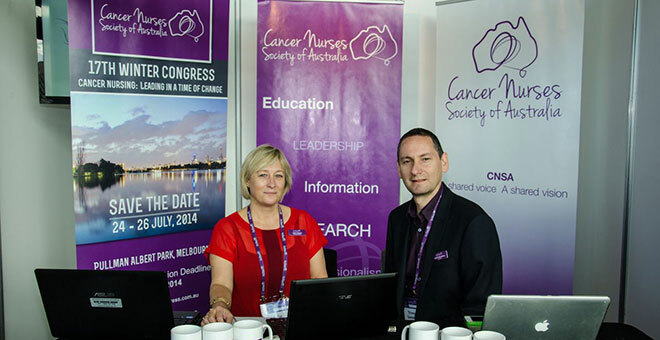 CNSA Winter Congress 2014 will be a time to learn, discuss, debate and reflect on where we have come from, what we have achieved and what the future holds for Cancer Nursing. 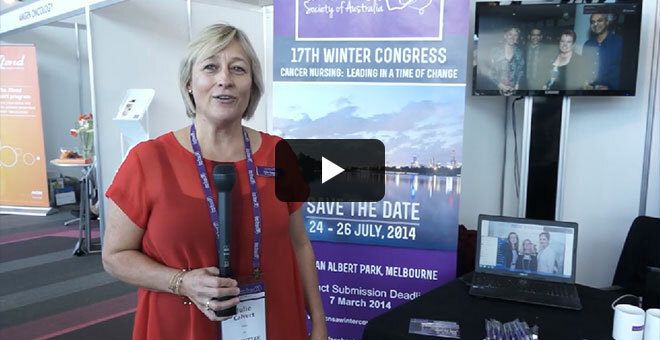 The foci for 2014 will incorporate the evolution in nursing leadership, evidence based treatments and patient centred care, including change, challenge, co-morbidities, collaboration, conflict and cost. 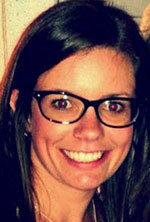 Our keynote speaker will be Dr Theresa Wiseman from The Royal Marsden NHS Foundation Trust, UK. 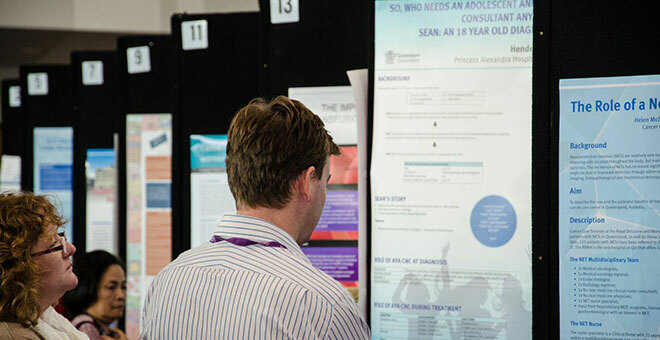 Dr Wiseman was the lead investigator on the internationally acclaimed work on Evidence Based Co-Design, an innovative and uniquely patient-centred approach to improving UK health services provision. 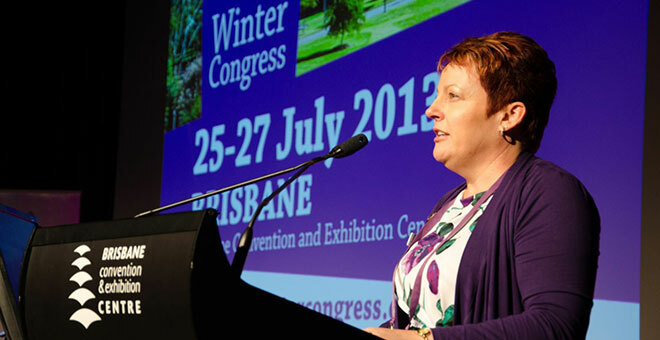 Dr Wiseman will be joined by a number of other locally acclaimed speakers making up a dynamic and stimulating program. 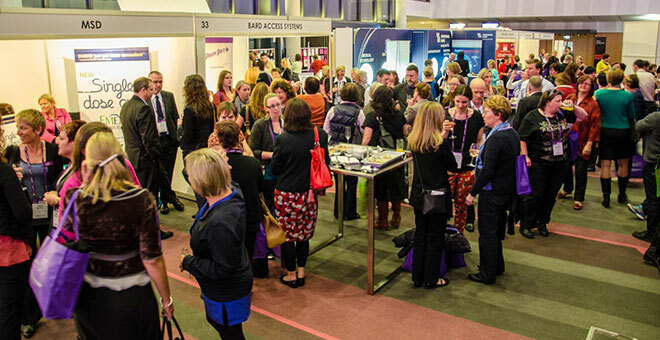 This year we have received a record number of abstracts and the meeting is expected to attract over 500 delegates. 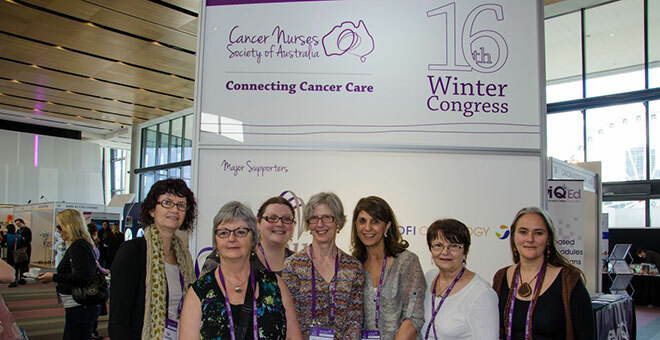 The pre-congress workshops, breakfast sessions, plenary and concurrent sessions will be packed with presentations addressing the theme of Cancer Nursing: Leading in a time of change. When you register don’t forget to also ‘Step right up!’ and secure a ticket to the CNSA Gala Circus. This will be a great night for delegates to be entertained while enjoying some delicious food, wine and company. 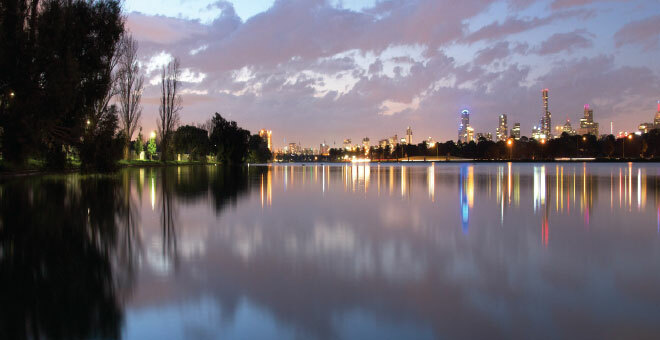 Melbourne is a city filled with fabulous food, coffee, culture and shopping! So make sure you are able to have a couple of days break to enjoy the city!